Why is it, that our most brilliant, visionary ideas come to us at 3am in the morning from the midst of a deep sleep? It happened to me about two weeks ago, a month after launching The Purpose Project. You can read about it here. I went to bed on a Monday night anxious, confused and depressed. I’d been laboring under the limiting (and debilitating) assumption that authors simply can’t make money from selling books – that they’re just expensive business cards designed to secure well-paid consulting and speaking gigs. 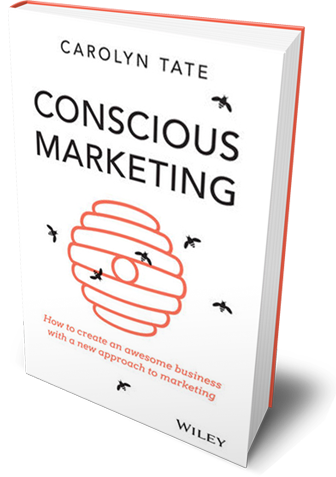 I’d just spent the last 18 months doing the thing that I loved most in the world – writing a book that I hoped would serve others and bring out the best in humanity – and now I was feeling hopeless that I couldn’t become prosperous from it. At 3am I awoke abruptly. The plan was hatched. By 6am I’d written the plan. By 12pm I’d started executing it. And now it’s ready to share. 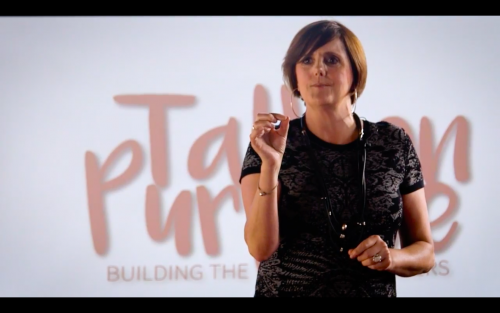 I’ve set a (BHAG) Big Hairy Audacious Goal that will bring into balance my desire for purpose and prosperity – not just for me but for everyone I touch. My 3am Project has become The Purpose Project 100,000 Impacts Tour which will take me to 10 cities from Melbourne to Sydney, to Toronto to New York, Seattle, Portland, San Francisco, Boulder, Los Angeles and back to Brisbane, Australia. 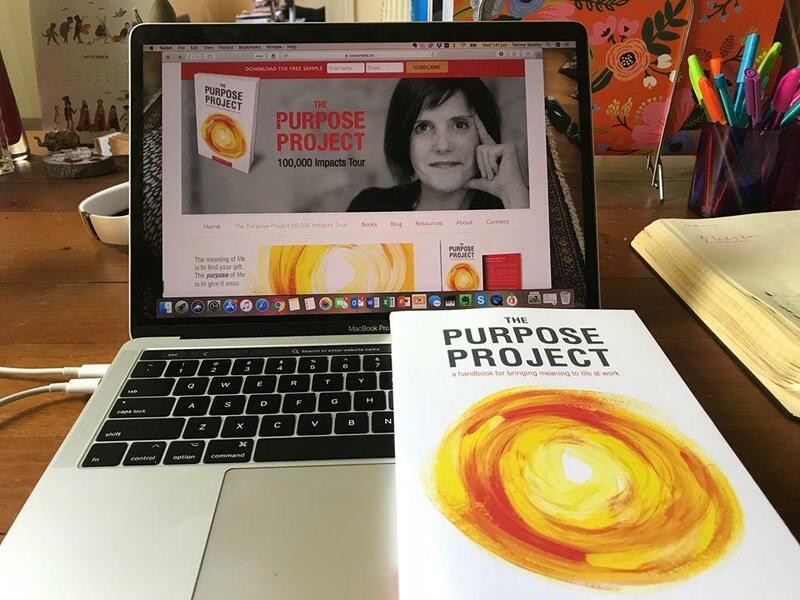 My mission is to light the fire of purpose in 100,000 people and to see The Purpose Project land on the desk of thousands of business leaders, employees, students and entrepreneurs across the world. 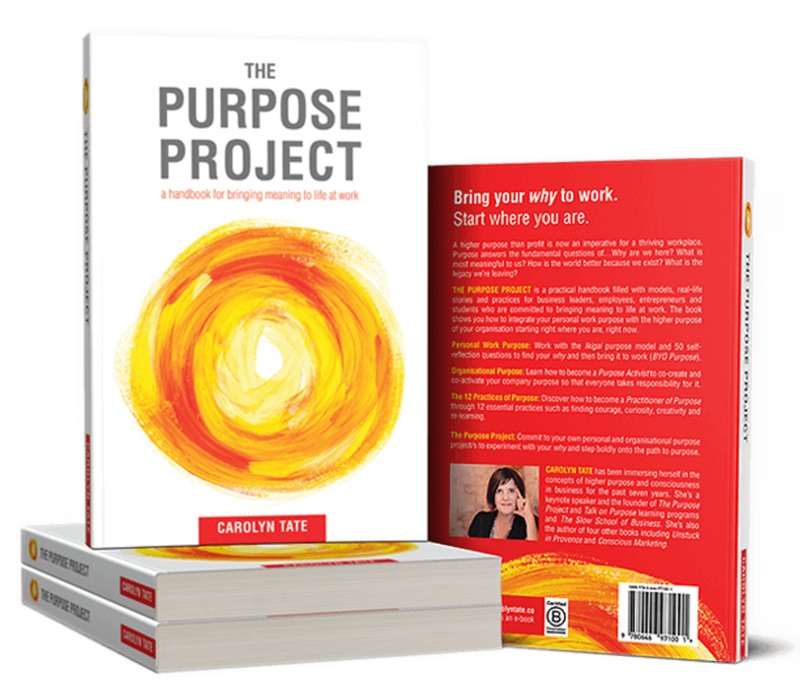 The most exciting part is that this project will not only bring my purpose to life and create prosperity, it will enable me to practice at an ever-deeper level, the 12 Practices of Purpose that I share in the book. I’ll get to fulfil my desire for travel while going deeper into some of the practices such as courage, curiosity, self-care, living simply and being in community. I leave Melbourne for Sydney in just one month. In that time, with the support of my wonderful Campaign Manager, Sam Kurikawa, I have travel plans to finalise, possessions to shed, a house to pack up, a health regime to establish (one that I can take on the road), a new minimalist wardrobe to create (I plan on only taking cabin baggage with me), systems and processes to put in place and so much more. I am committed. There is no hesitancy, no turning back. And it’s true, that providence has moved too. That’s how I know that I’m on the path to purpose. I do hope you’ll connect with me while I’m on the tour and that you’ll be inspired to bring your own why to work, no matter where you work! For more information on the tour and the very special book purchasing deal click here.